A how-to guide to creating comics and a new memoir called ‘Guts’ will arrive in April and September, respectively. 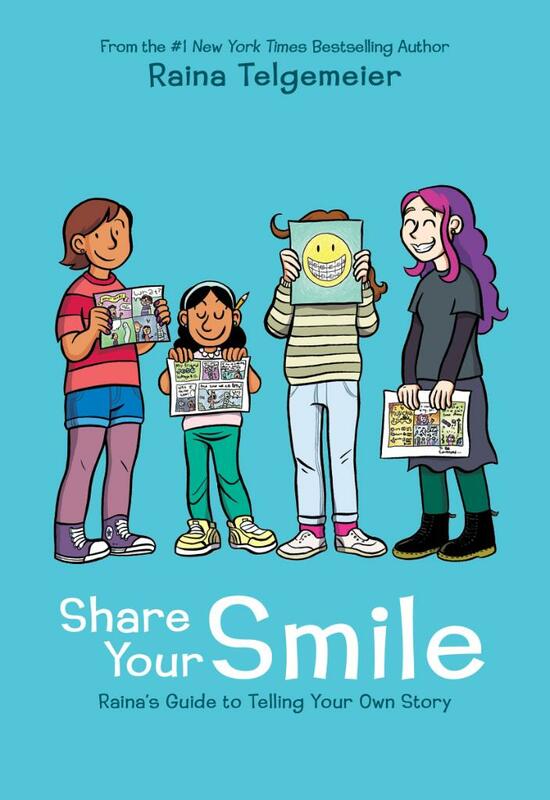 Scholastic/Graphix has announced two new Raina Telgemeier graphic novels for 2019, including a new OGN and a “how to” book for creating comics. Share Your Smile be followed by Guts on Sept. 10, her next memoir after Smile and Sisters. 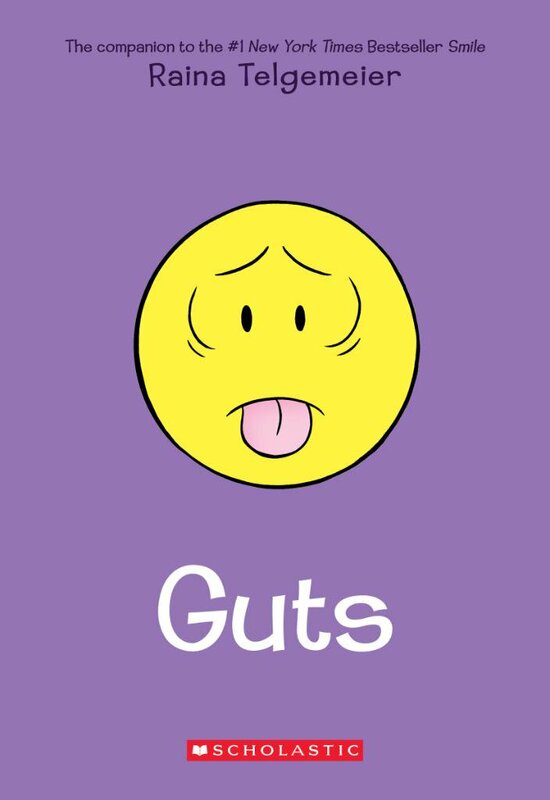 In Guts, “… young Raina wakes up one night with a terrible upset stomach. Her mom has one, too, so it’s probably just a bug. Raina eventually returns to school, where she’s dealing with the usual highs and lows: friends, not-friends, and classmates who think the school year is just one long gross-out session. It soon becomes clear that Raina’s tummy trouble isn’t going away…and it coincides with her worries about food, school, and changing friendships.” Scholastic plans to print a million of them upon release. It probably won’t be enough. Find out more about both projects in this interview with Vulture.